Paradise Is Waiting For You! Costa Rica vacation in the vicinity of Sámara, on the Pacific coast of the Nicoya Peninsula. 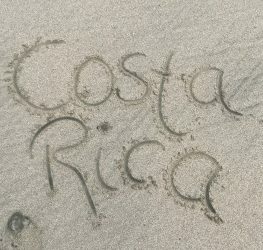 Private transfer from the airport of San José to the Hotel Costa Rica Sámara and back. Stay at the Costa Rica Hotel Paraíso del Cocodrilo with German Management. Accommodation in comfortable rooms with private bath/shower. Breakfast and dinner in the restaurant, open at 7 am till 9 pm. In addition we offer organic food to our guests. Guided tours (optional) to natural treasures and cultural-historically interesting places. Furthermore at our costal side there are living numerous animals. Which offers you the opportunity to do dolphin or whale watching trips, mangrove tours with visiting the crocodiles or observing the comings and goings of sea turtles on the beach at Buena Vista. Besides that we also offer Panorama trips with a visit to a coffee plantation. Moreover horseback riding across the local forests and grasslands, passing romantic pristine sandy beaches. Of course there are many other excursions according to your wishes available. 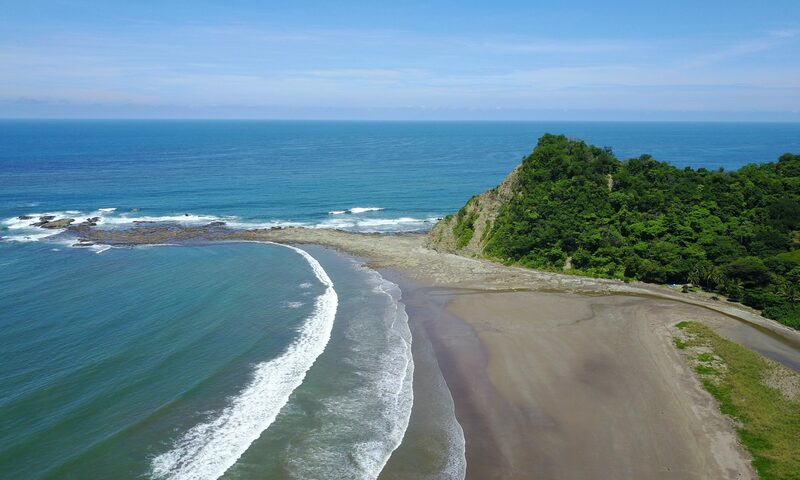 We are in the Province of Guanacaste at a natural and untouched bay, 7 km in the north of Sámara at the Peninsula Nicoya.